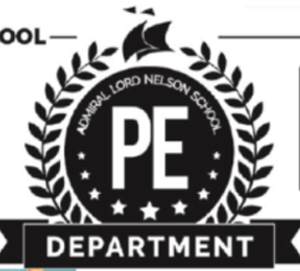 At Admiral Lord Nelson School, the Physical Education department strive to deliver a range of experiences for all students learn and partake in. 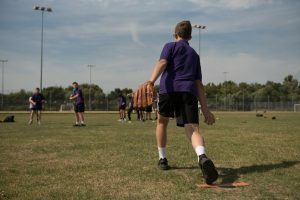 Through the delivery of high quality Physical Education lessons, school sport and physical activity experiences, students are faced with personal challenge and engagement. It is hoped that the future generation will be inspired and lead a healthy and active lifestyle from here onwards. As Bill Bowerman says - "if you have a body, you are an athlete"! 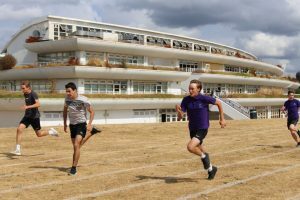 Mary Rose win Summer Sports Day! 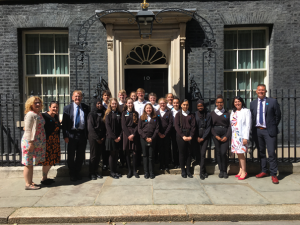 ALNS visit No.10 Downing Street! 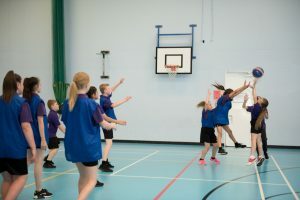 Click here to learn about how the Curriculum is planned, delivered and assessed in Physical Education. Students in Key Stage 3 Physical Education are assessed throughout each sporting activity. They are marked using our PE flight path, which they then use to set targets to develop their skills further. Students are assessed on their use of a range of skills and techniques, knowledge and understanding and their leadership skills. This criteria is all link directly to the GCSE PE course and BTEC SPORT criteria. In Key Stage 4 students can follow the Edexcel GCSE PE course or the BTEC SPORT course. These are both continually assessed through practical work, coursework and theory work. Students will always be given their target and challenge target grade and set work to help them make the largest amount of progress possible. 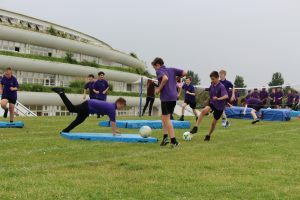 The delivery of well prepared and planned lessons, designed to develop their physical skills and ability across the curriculum branches offered, in line with the National Curriculum requirements. 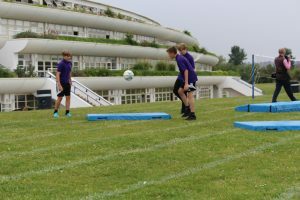 A positive and safe learning environment that encourages the development and competence in displaying their physical skills, whilst respecting the individual needs and abilities of others. 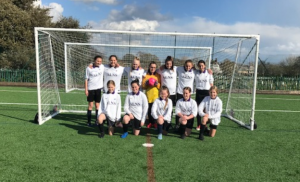 Be actively engaged in their own learning whilst being challenged and motivated to take responsibility for their own development, showing a commitment to improving their physical health and ability. 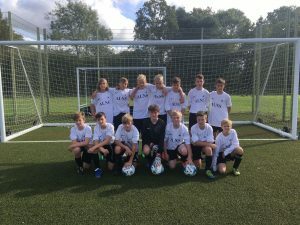 Understand how and why they are assessed, whilst experiencing a range of opportunities to evaluate performances, providing feedback to reflect upon their own and others learning / physical development. Experience regular competitive opportunities to challenge themselves against others in a safe environment. varied programme of school clubs. Winter and Summer Sports days. 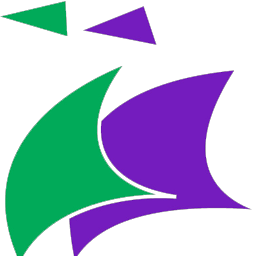 local schools - Portsmouth School Sport Association. 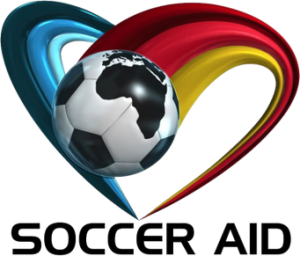 county / southern region competitions.